Formulated with 45% of concentrated actives, The Impossible Eye Care is the 1st immediate light treatment* that instantly illuminates and lifts the eye contour, targeting all signs of aging on the long term to rejuvenate and refresh the gaze with 45% less wrinkles in only 2 months¹! 94% of satisfied consumers² and exceptional results! 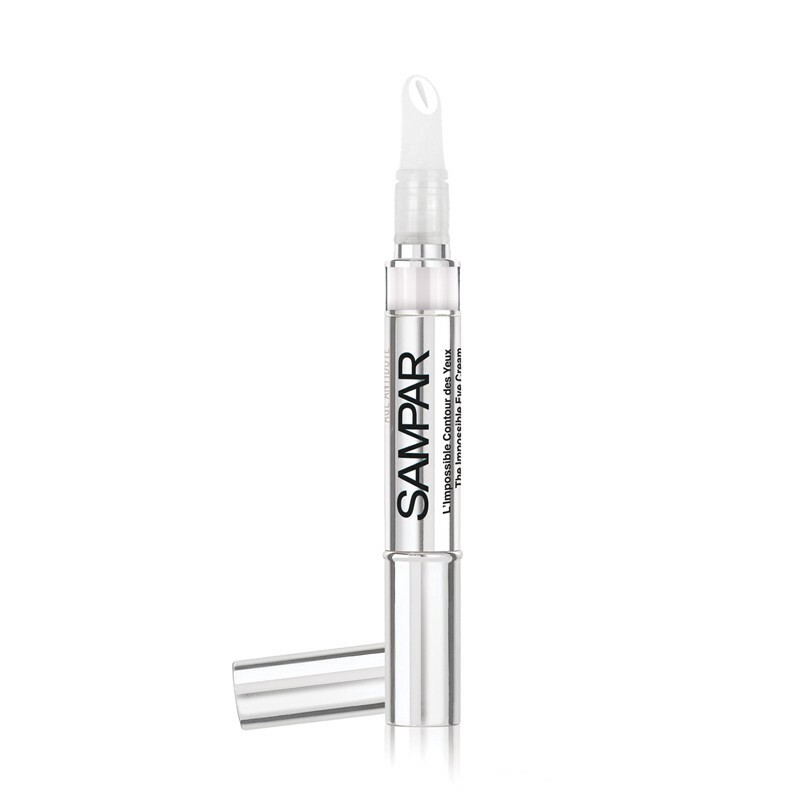 Apply a pea-size amount for both eyes by lightly dabbing all around the eye area. 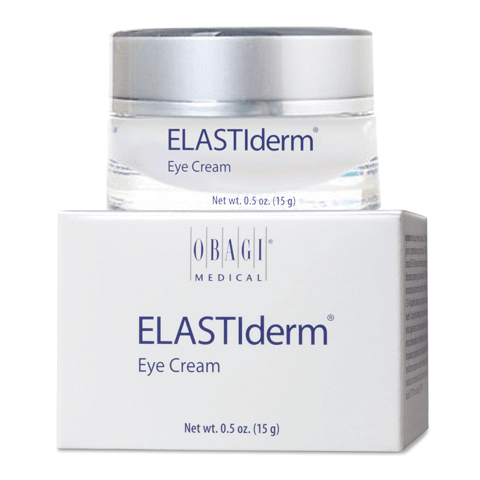 For extreme comfort, apply a moisturizing eye cream beforehand. 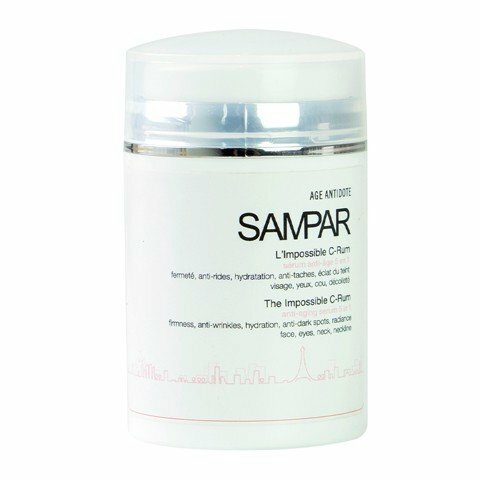 SAMPAR Hints: The perfect matching duo with The Impossible C-Rum to magnify and amplify results on skin! May be used alone as a highlighter. High Tech Diamond-Pearl powders: This innovating technology provides an instant light infusion, blurring instantly all wrinkles and fine lines around the eye area. 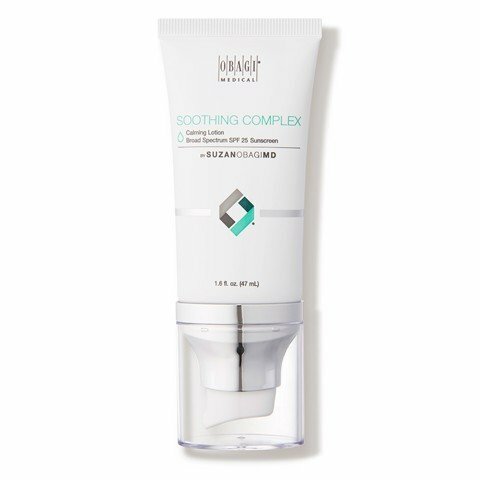 Hyaluronic Acid 1G & 3G: Highly concentrated at 7%, these inescapable anti-aging molecules work in depth to fill in, plump and replenish the delicate skin of the eye area day after day. 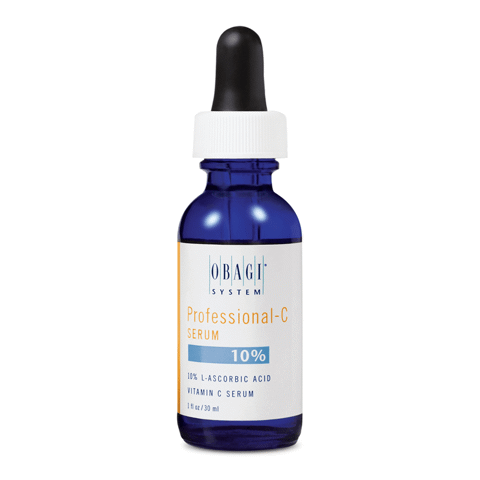 Encapsulated Vitamin C: Highly concentrated at 5% and up to 26 times more active than the classic vitamin C, this powerful natural antioxidant acts at the heart of cells unveiling youthful skin and reducing the appearance of wrinkles. 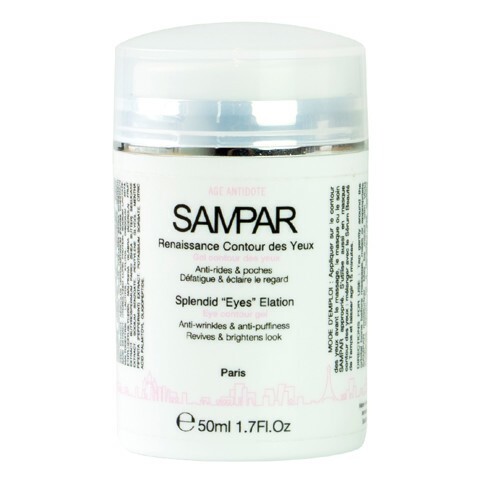 Works as well on dark circles to lighten the look. 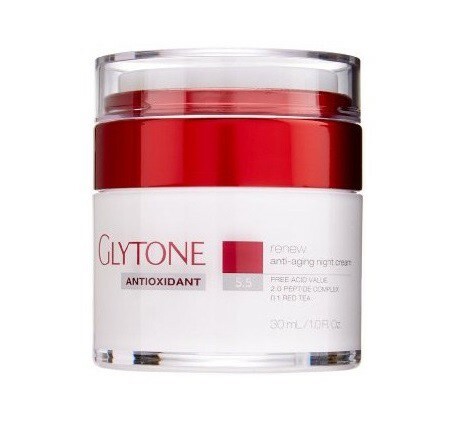 Cellular booster peptides: Invert and delay the aging. 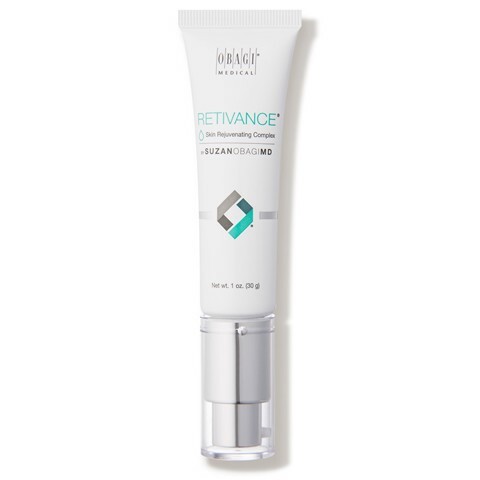 These peptides restructure the cutaneous barrier by activating the cell renewal and smooth deep wrinkles, even in smokers whose wrinkles are deeper.